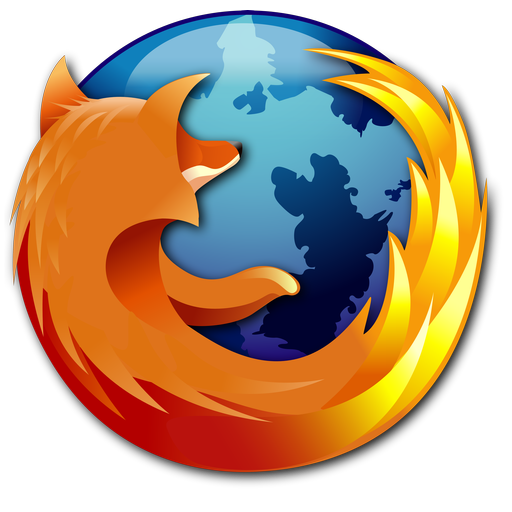 The New Firefox Icon: Can You See The Difference? I still swear by my Firefox browser. 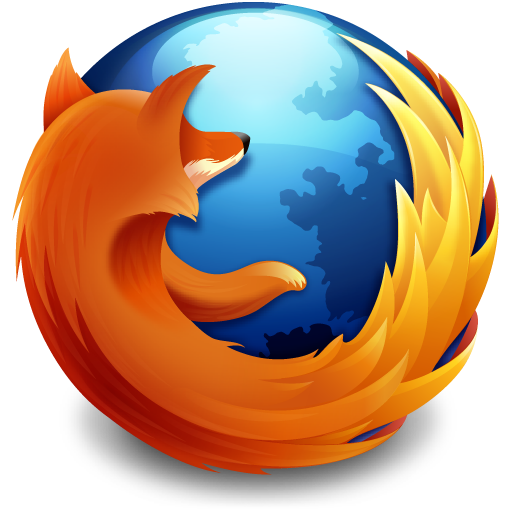 I use a portable version of Firefox that's self contained, so it can reside on a USB key. Although Chrome is probably a little faster, I'm pretty attached to my Firefox add-ons. At first, seeing it on its own, I couldn't see ANY difference. Blowing it up to this size + having old one next to it to compare definitely helps to see the changes. It's subtle, but I can see a few changes. A little cleaner + simpler. Better rendering of shadows, less distracting detail in the globe land masses + fox itself. Fox itself more recognizable as a 3D creature. More modulation in the tone changes, instead of harsh shapes in the tail and back of fox. They took out the bright yellow in tail and made all the colours more uniform, focussing on the deep oranges and blues. Nice touch is the careful shadowing where the tail curves around the globe. This is a very successful update in my view. No flame lick tips, slight colour changes and elephant man Quebec is replaced by elephant man Europe on the globe. Icon changes aside, FF is still one of the best examples of a cohesive community building something to better the internet world. One hopes that someday..the "Open Source" movement spreads beyond the world of computers into the real world itself. Work together to create something brilliant.